Welcome to Vilanova Park! 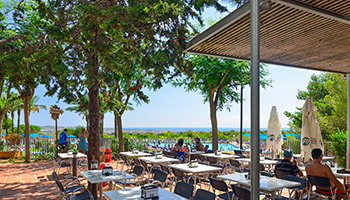 Just 45km south of Barcelona, in a lively, bustling Mediterranean town, you'll enjoy the many activities offered by the 6km of sunny beaches: walking along the water, swimming in the warm water, sailing, etc. 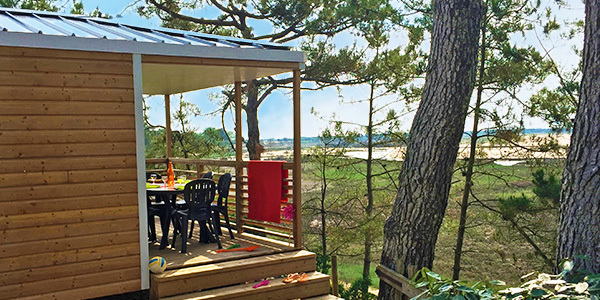 The advantages : Semi-covered raised wooden terrace. Air-conditioning. Living room, convertible into bedroom for 2 people (children). 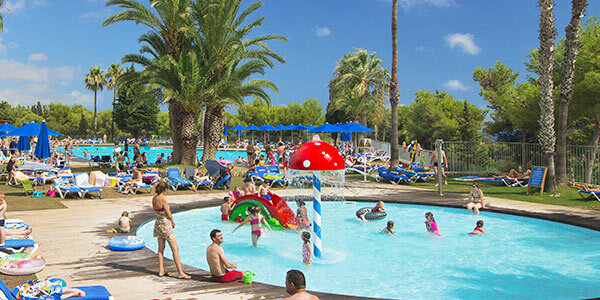 Come and try Vilanova Park for yourself. Unwind beside two swimming pools and the fitness, with its heated indoor swimming pool, steam room, sauna and gym. Access to SPA centre is paid (€5/person, entry for adults and children over 4). There is a wide range of services available on site to make life easier for you: restaurant, take-aways, supermarket, baker's, etc. 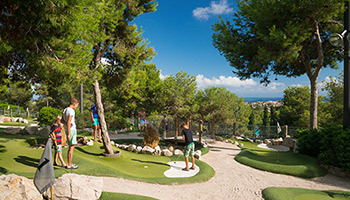 A variety of activities are organised throughout the day for the whole family. All you have to do is put together your programme: kids club, sporting activities, outings, cinema, etc. There is also a varied line-up of evening entertainment: discos, theme nights and shows for a real party atmosphere! 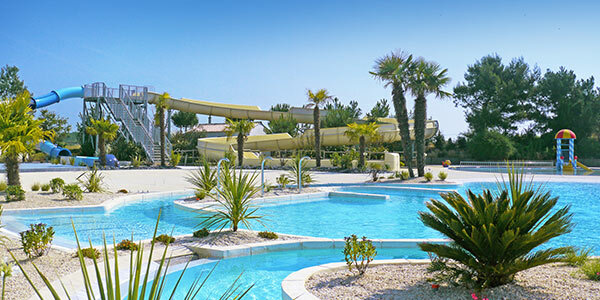 An exciting adventure park, just 1 hour from the campsite. 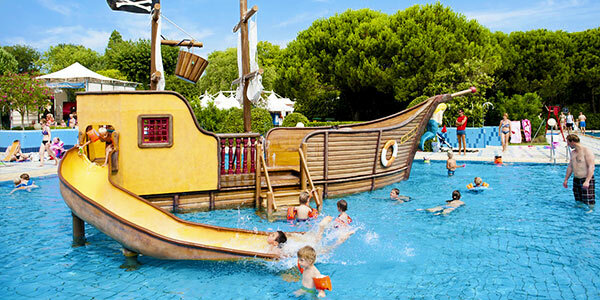 Come and visit Aqualeon, a water park that combines a safari, shows and attractions for an exciting family day out. In the heart of Barcelona you can “explore” the heart of Spain: stroll through the streets, contemplate the architecture, admire the work of artists in this charming recreation of a small Spanish village. In the port town of Vilanova i la Geltrú, fishing is still part of everyday life, with a blend of tradition and modernity. With its 6km of beaches, this lively, bustling town (just 40km from Barcelona) has a host of things to see and do, including water sports, swimming and cultural visits. Distance from the campsite : 47 km. Tarragone is a Catalonian port rich in lots of numerous historic Roman monuments (amphitheatre, arena, forum) as well as medieval sites (the old walled town and its ramparts). Discover the seaside resort of Sitges, its beaches and numerous cultural and leisure activities are suitable for ages. Distance from the campsite : 22 km. The Garraf natural park spreads over nearly 13000 hectares in the Catalonia region. This natural park is criss-crossed with lots of trails letting hikers and bikers discover impressive and relaxing landscapes. Visitors of all ages can take an interactive tour. An enjoyable and instructive train trip through the past, the present and the future. The Victor Balaguer museum and library was founded in 1884 by Víctor Balaguer i Cirera, one of the most important writers and politicians of the 19th century. This Romantic and progressive was behind the revival of the "Floral Games" in Catalan. Gaudi devoted the last years of his life to this monumental project, also known as "the angels' cathedral". Built in the centre of Barcelona, this huge work is still unfinished, even after a century of work. The Barcelona Museum of Contemporary Art is devoted mainly to works produced during the second half of the 20th century. Abbaye de Montserrat is nestled right in the heart of the massive Montserrat mountains. This offers visitors a magnificent view of the valley and surrounding mountains. Discover this magnificent 19th century house through a guided tour. 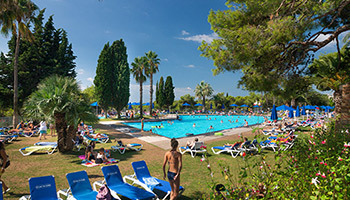 Water sports activities centre The Roc Roi water sports activities centre offers activities such as catamarans, sea kayaking, windsurfing, paddle boarding, pedalos, sup yoga. From Tarragona road AP7 to El Mas Borras, join C32 'till the exit16 signposted El Corral d?en Milla. Coming from Barcelona Liobregat, take C31 'till Garraf, thenC32 till exit 16. Arrival at Vilanova Park. Art, culture, sport, beach, nature... Looking for a destination that combines all these ingredients? 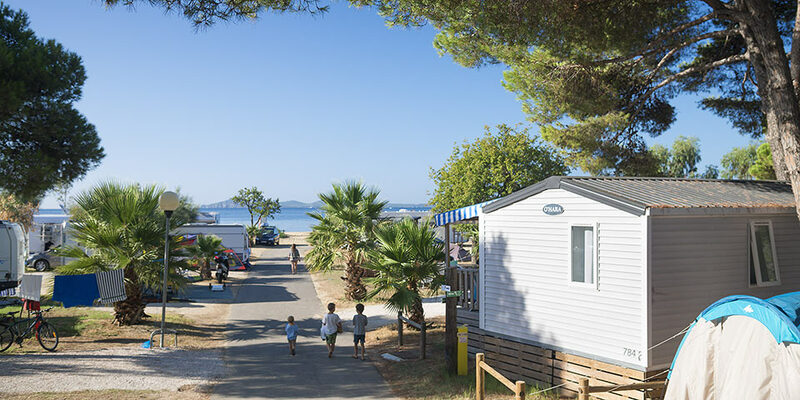 Opt for a camping holiday in Costa Dorada! Located south of Catalonia, between the sea and the mountains, Costa Dorada is a land full of life and contrasts, an idea summed up by the diversity of its landscape: nature reserves, extensive forests, rocky areas. 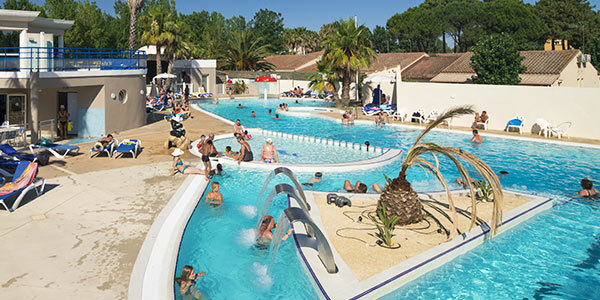 During your camping holiday in Costa Dorada, everything will be done to make you feel comfortable for an enjoyable holiday: swimming pools, fitness centre, gym, steam room, sauna, air-conditioned mobile homes... 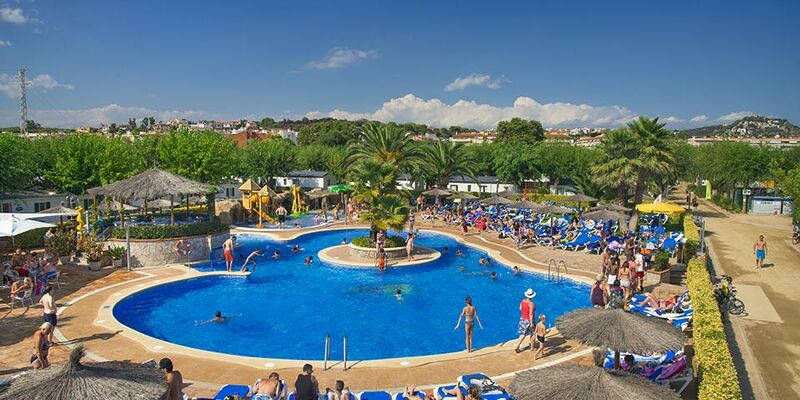 So how about a camping holiday focused on comfort in Costa Dorada?